On Christmas Eve, Marie’s Nutcracker doll magically transforms into a prince and together their wonderful adventure begins. 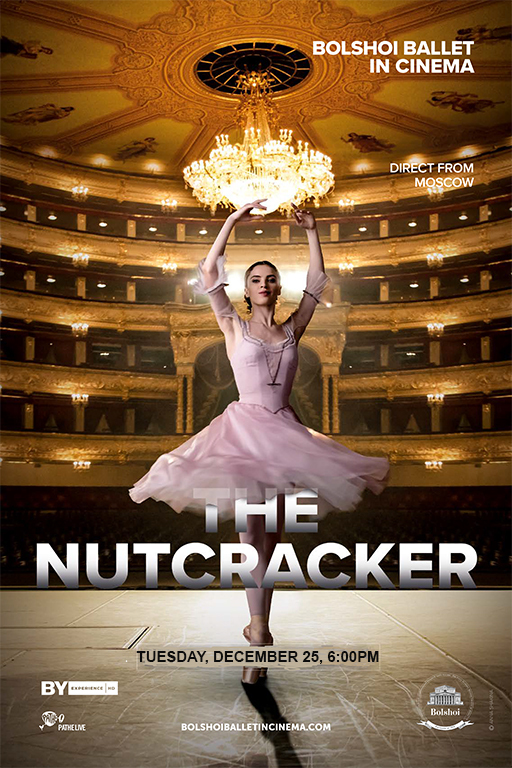 The Nutcracker invites audiences of all ages on a magical journey, through a world of enchantment, complete with dancing snowflakes and dolls that have come to life, accompanied by Tchaikovsky’s beloved score. Run time 2:20 with one intermission.